Spend sometime online learning about various topics in Physics. Apply some of what you learned with various activities from DIY.org and by creating your own homemade CD hovercraft to see physics come alive. 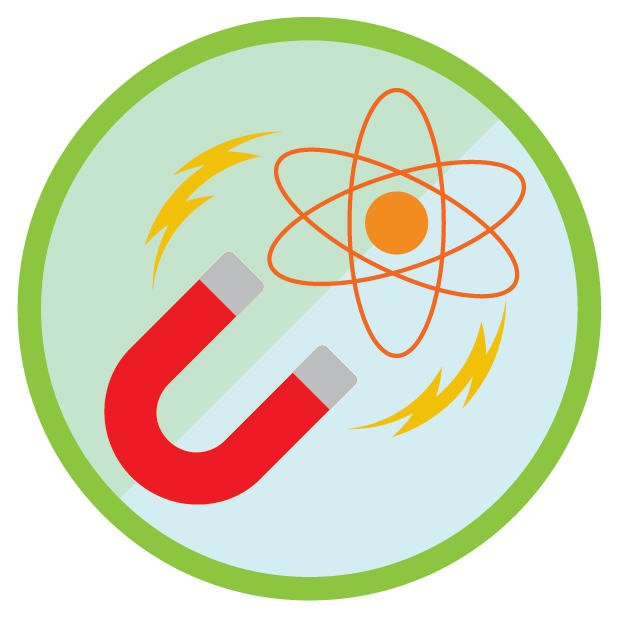 Complete 3 activities from DIY.org "Physicist" and earn your first patch. Now that you've saved it, you can find another or read more about this one and share it with friends or family.